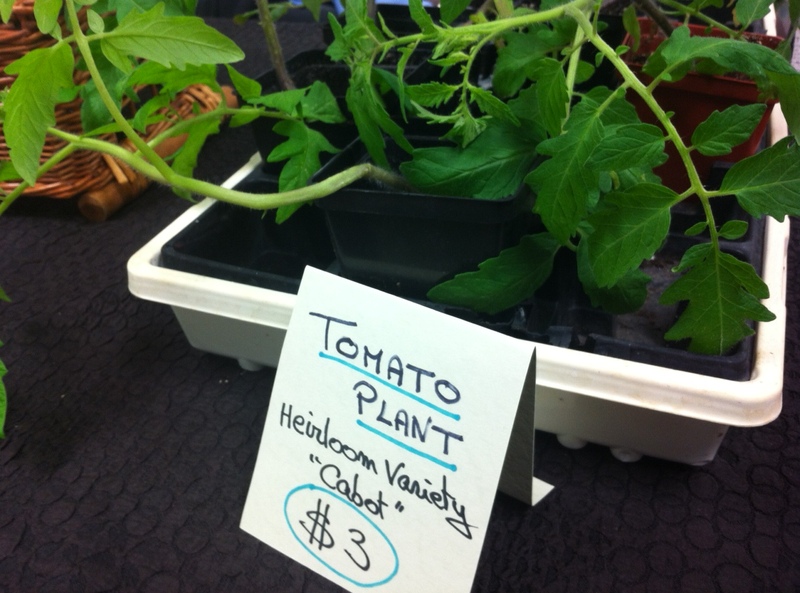 A tomato plant for sale at the first North Sydney Farmers Market of the season, yesterday. 61. Laughter yoga on Saturday at Green Lotus in Sydney was goofy and so much fun. I could go to that once a week! Imagine if such a thing were mandatory around the world? We might just have world peace, I think. 62. A beautiful concert at the Chanterelle Inn in North River, accompanied by my good friend Jacquie, where I got to see my friend Carmel Mikol and her friends The Modern Grass do their amazing magic stuff. 64. Falling asleep on Saturday afternoon out on the deck, in the sun, was medicine for the soul. I could hear the birds and feel the breeze. It was plus fifteen degrees. It was gorgeous. 65. On Sunday morning I slept in til 10, which is an item for gratitude in itself, and then got up and went to the brand-new North Sydney Farmers Market. I stayed there til 1:30 when it closed, and just loved chatting and catching up with friends, and meeting new people, and buying some local goodies. It was really well attended and just felt really great to go to a market in my new hometown! 66. My work term is going really, really well and I am so excited to go there each day! I’m learning a lot, and I just love that feeling, of happily soaking up new knowledge. 68. These sweet rainbow stickers for my laptop’s keyboard makes my work fun, no matter what the task. 69. The feeling of excitement, generally, that I feel every day about life in Cape Breton these days. It’s a feeling like the one I got in New England a few years ago, visiting friends there. It felt exciting, like there were lots of rad people of all ages doing really neat stuff, being more sustainable and also having fun. There were times in my life when I wondered if I would feel that way, about this place, someday. And I’m so happy that I can honestly say that I do! 70. The grass is growing! The landscape is starting to awaken and turn green, in a subtle yet unmistakable way. And that just feels so good, deep down inside. This entry was posted in Community, Day to Day Life and tagged Multitude Mondays. Bookmark the permalink.